Cincinnati Reds' Jay Bruce put on paternity list. The Cincinnati Reds’ right fielder Jay Bruce has been put on the paternity list for three days, this means Bruce will be nowhere to be seen in the three-game series against the Mets that started Monday night in New York. However, Bruce is expected to rejoin the team in Pittsburgh on Friday after his short leave. Bruce, who leads the Reds with 15 RBI and hitting .265 with four home runs, is in Houston this week with his wife Hannah for the birth of their first child. 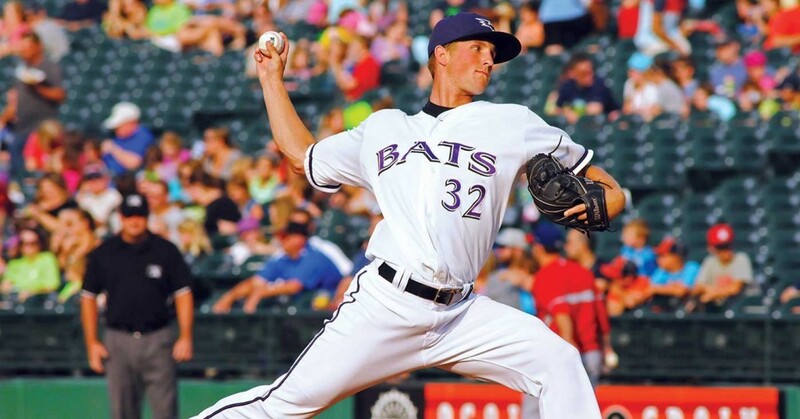 Replacing Bruce for the game series will be right-hander reliever Layne Somsen from Triple-A Louisville. This will be the first time Somsen, 26 will be pitching in the majors. He has compiled a 1.04 ERA in five games at Triple-A this season. Somsen was a part of the big league camp for the Reds this spring, this is when he made a positive impression just like in Double-A and Triple-A in 2015. His short Double-A time comprised of 2-0 with a 2.76 ERA in 12 games and at Triple-A, he was 0-1 with a 2.73 ERA in 15 appearances and three starts.